Limo Bob had this 70’s Cadillac Eldorado Limousine stretched to 100 feet. 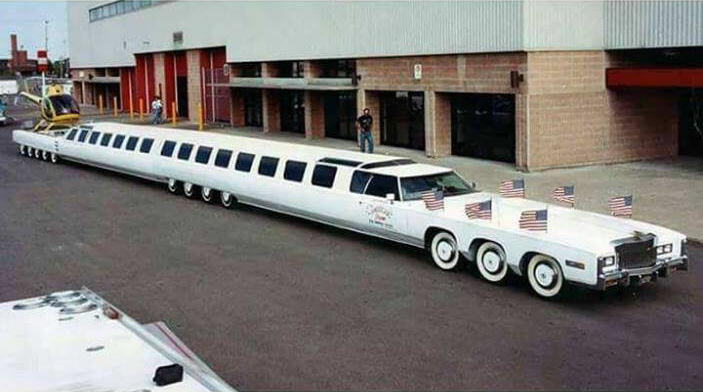 It made Guinness world record for the longest stretch limousine. It was in all his flyers, and ads. But if you called to rent it, there was always some excuse. They would claim it was booked for that night. If you tried to push it and say when can I rent it then? They would tell you the car was on a world tour with Aerosmith. 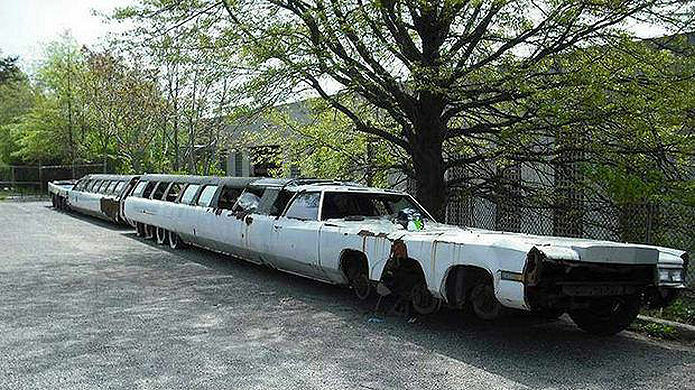 A photo of Limo Bob’s 100 foot Cadillac Eldorado limousine when new. 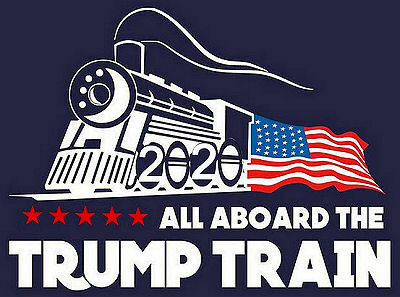 Limo Bob has been said to be his own side show. It was claimed he ripped off everybody who crossed his path. He never owned a smidgen of anything he said he did, text source credit Facebook. Time has not been kind to this unique hunk of Detroit iron. Here it sits outside in an undisclosed location rusting away. This website has a slew of photos of this custom limo being built. We cant even imagine driving this contraption. It would take two football fields just to make a u-turn. Were not sure if this is the same Limo Bob, but here is the website claiming to be him. Update 05/19/18: Limo Bob interviews for Reality TV. Limo Bob, as he likes to be called, was attempting to connect online by Skype with a reality show producer. He had a lifetime of stories to tell her, about how he had once owned the longest limo in the world; how he’d lost it all and had to sell Barney dolls on the street; how he had come to Florida after someone blew up five of his limos.